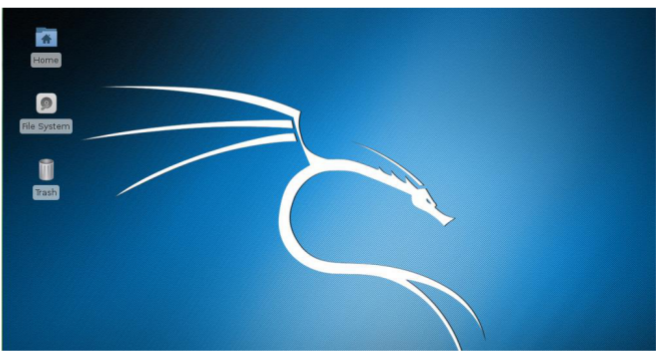 Kali Linux is the most advanced penetration testing distribution. It comes from the Offensive Security team. 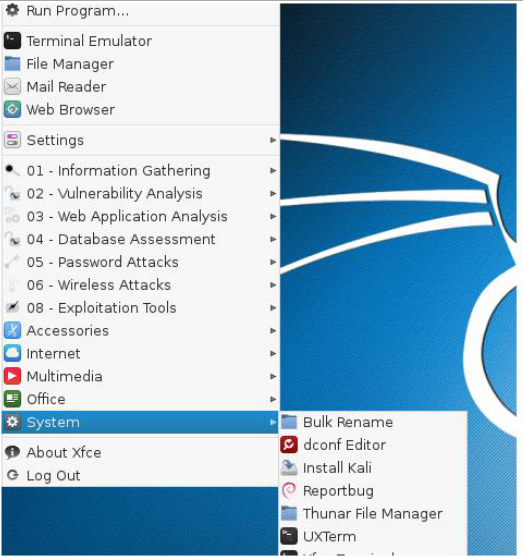 It’s a Debian-based distribution that comes with a various penetration testing tools (John the Ripper, Namp, Wireshark, Burp Suite etc…). 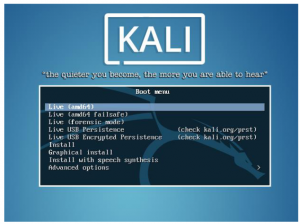 Offensive Security (who are also the funders, founders and developers of backtrack ) have generated alternate images of Kali using the same build infrastructure as the official Kali releases. 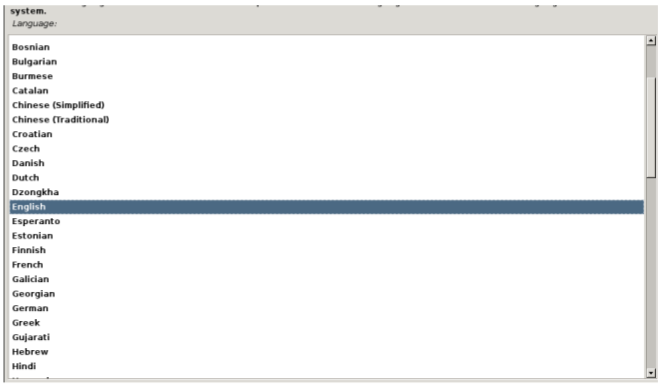 Select “Yes” to confirm the write operations on the hard disk. 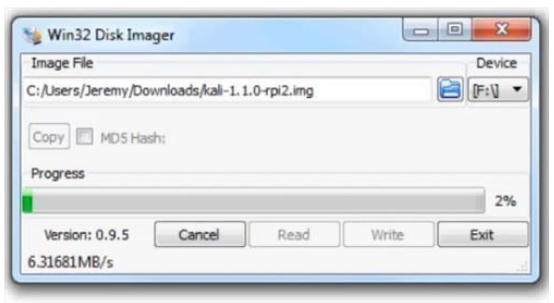 Run Win32 disk imager and load the image file into it. 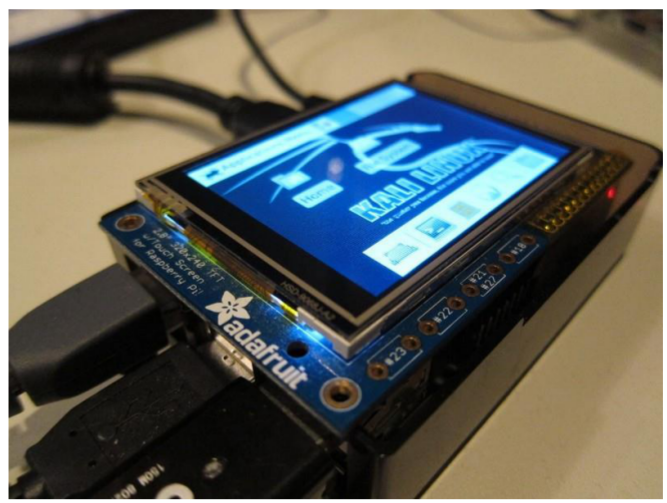 This distro better to use through virtual machine or Pi would be more safer If u really want to test properly. 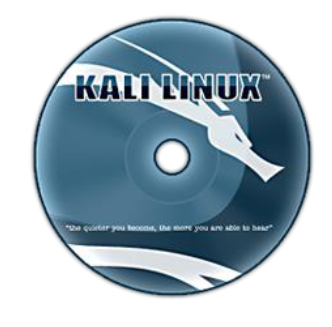 please How do I install Kali linux on virtual machine?. 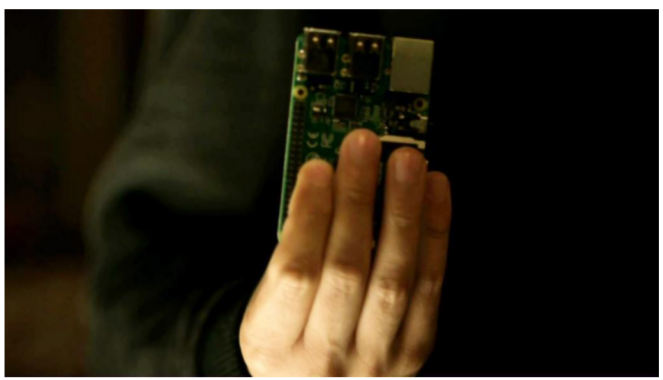 Is it the same as installing Linux Ubuntu or windows seven on a virtual machine? yes, with some vm configuration for network or tools.